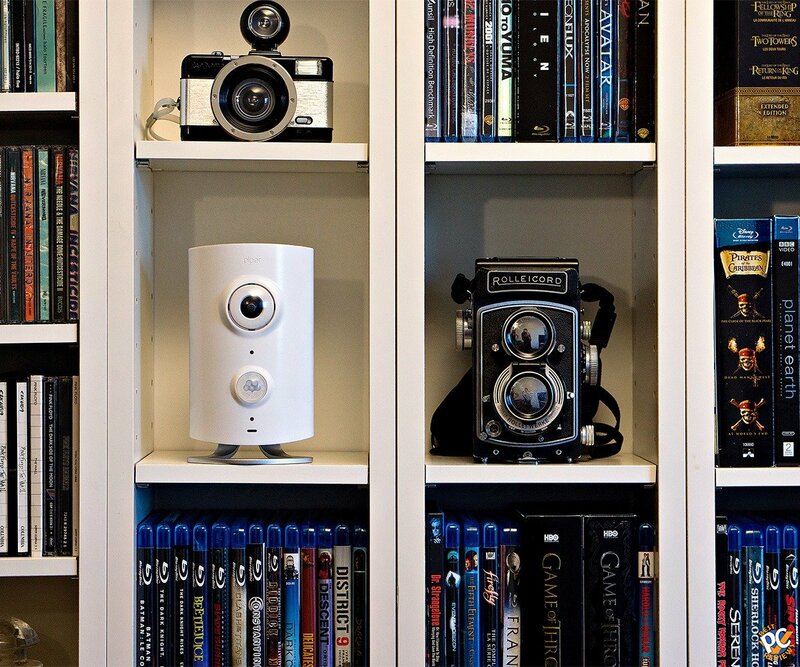 Piper DIY Home Security system, or rather one piece, is available for purchase now. Now I've been looking at camera systems for a long time and there is one thing I can agree on is never pay monthly fees. I don't know about you, but I don't like to have extra monthly bills etc. I'd rather spend more money at first and then not worry about any more payments. 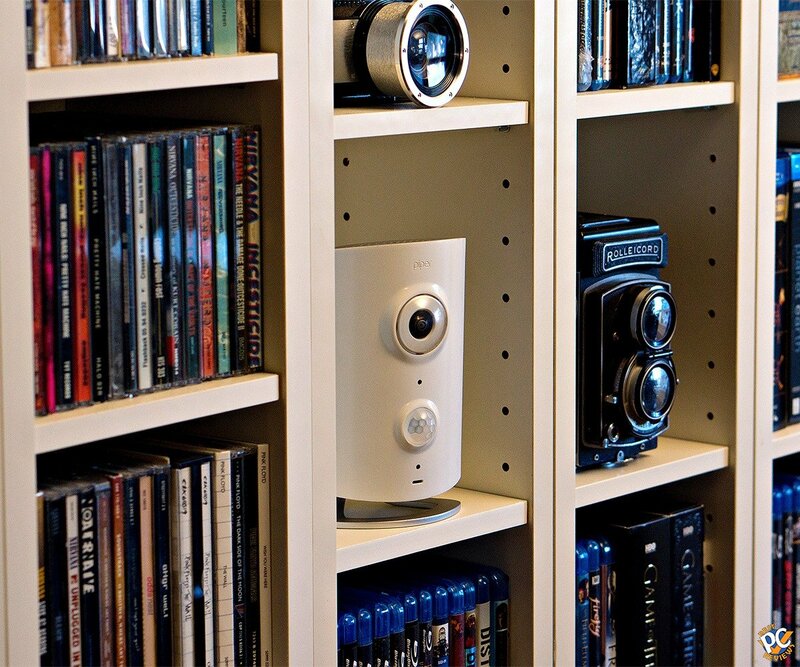 Piper offers DIY system, meaning you can install everything by yourself. What's cool about Piper is that pretty much everything you need for security comes in one box. 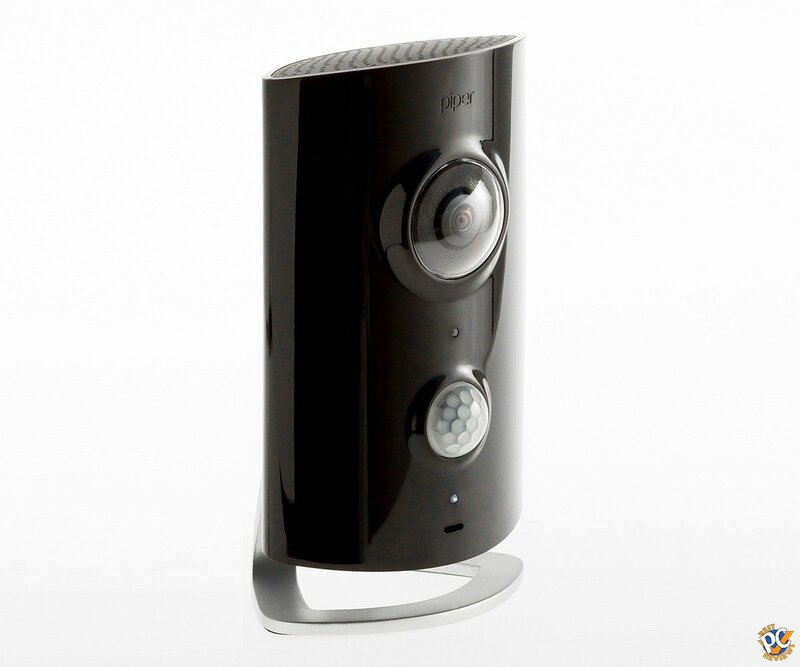 The camera has microphone, movement sensor, siren, and environmental sensors. Now that's a lot of features for one little camera. Keep in mind that you can also expand your features. You can also get accessories as door and window sensors, power outlet that can be activated and deactivated with your phone and much more. Camera is 1080p and quality seems to be legit. On a bad side, the camera does not have night vision, so quality at night may be limited. Incase you fear thief will steal your camera or cut the power, Piper has built in battery. What I don't like is there is no remote viewing on Piper, so you can't just check your house out when you are away. Piper also records 20 second video when movement is detected, but I am still not sure what happens if there is movement at that location for, let's say, 5 minutes. Piper also tracks bunch of environment info. It will tell you indoor and outdoor temperatures, humidity, ambient sound and light, and activities. What's awesome is Piper is compatible with something called Z-wave, which includes whole bunch of gadgets. 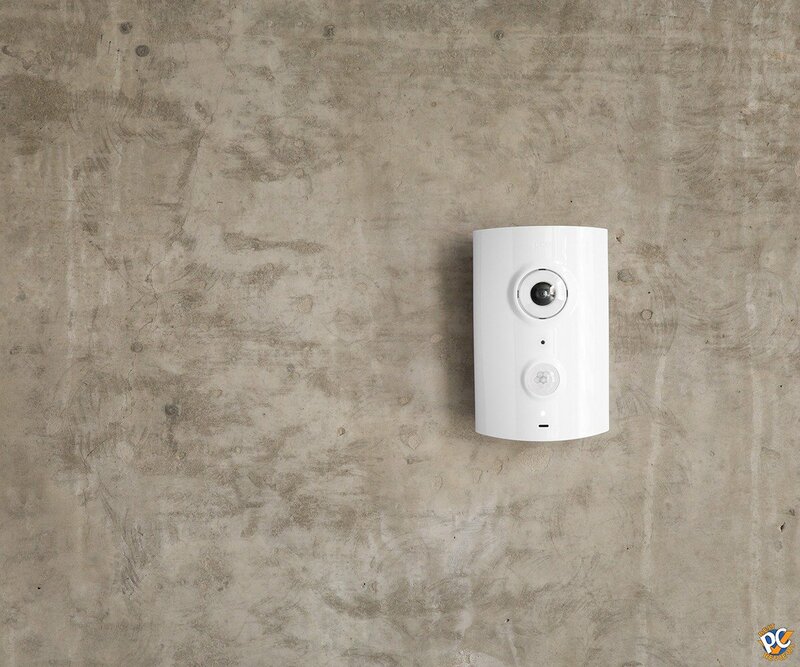 Piper claims that the camera will work with z-wave door sensors and bunch of similar items. 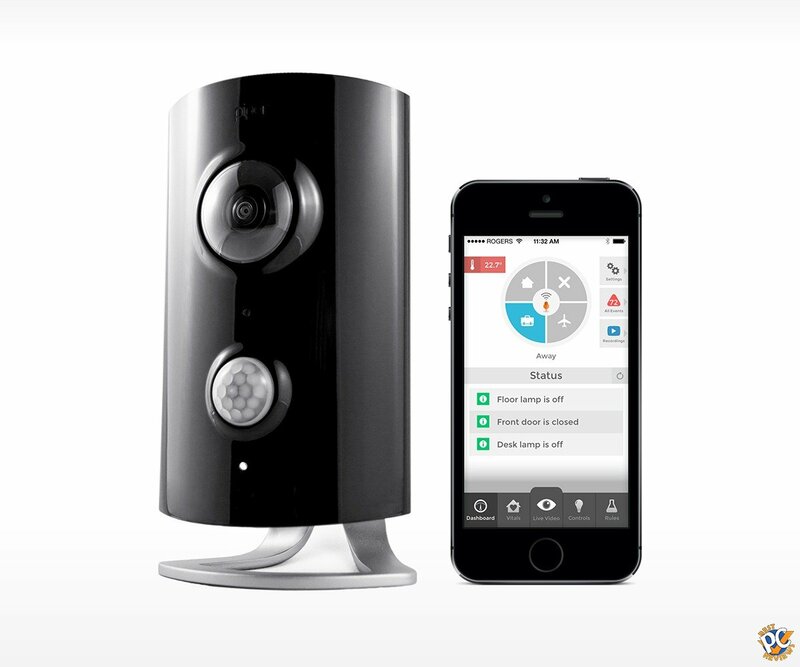 Current price for single Piper camera is $240, or $360 with 3 accessories, which is actually a really good deal. Now, what I don't like, or don't know, is if I have Piper and leave the house, do I have to arm the alarm? If that's the case, what if you forget and then when you return home you trigger the alarm? It would be nice if Piper has an automatic feature, arming the alarm when you leave the residence, but so far I have no idea. Another thing is as I mentioned before, video camera is the most important evidence. If it will record only 20 seconds, what will happen if there is more footage? As of right now though, Piper does offer best package for the price. I'll keep you updated if I hear anything new. I emailed Piper my questions and will let you know as soon as I hear from them. What phone OS would you prefer?